Understanding gardening is all about timing and to get this right requires practice and a schedule. It can take the stress out of gardening, allowing you to enjoy the garden as well as knowing the jobs you need to perform. It is about building up an organized schedule that allows you to enjoy your garden but also know when the maintenance needs attending to. 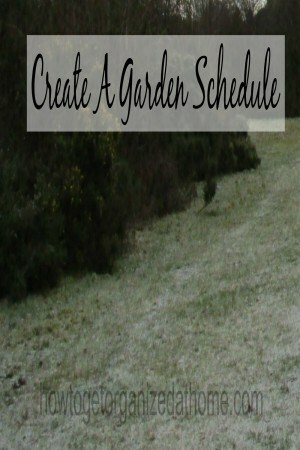 Having a calendar, which you can plan in advance for when you need to plant your seedlings and when your hedge requires a trim, takes the guesswork out of gardening and it can make your garden even more successful. It is about control too. You should have a budget category for your garden, it can allow you to know just how much money you have, to purchase plants and other garden essentials. If you are planning a bigger expense then it is wise to work out an estimate of the costs involved and save for the expense over a few months. It can be as detailed as you require, some people want more information in their schedule, and other people just want basic information. Depending on what you are looking for depends on how much detail you include. 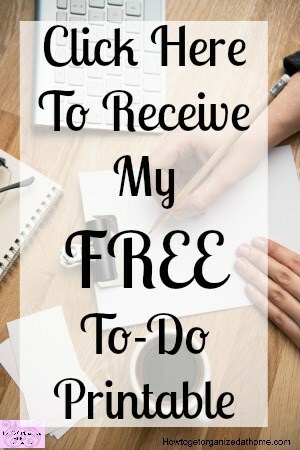 If you are happy to list the jobs you intend to do over the course of the month and it works for you, this is fine but if you want more detail, about your planting schedule and other general jobs, then it is fine to add the information. In my experience the more information I have the better my garden performs, because I have planned in detail and it has allowed me to grow the crops I want. It has been hard this year, because I planned a large-scale project, I decided not to grow vegetables and plants from seed, it has meant less work in that department, but it has given me the time I needed to progress with the bigger project. Note in your schedule the success and the failures, this allows you not to make the same mistake the following season. A garden schedule is a valuable item, a place to keep the information that will allow you to ensure your garden is a great success, not just for this year but future years too. I even use mine to plan the areas that I need access to for annual maintenance. I know I need access to areas that I need to stain like fences and sheds, this ensures that I know in advance what I need in my garden budget and to ensure I haven’t planted plants that will still be in flower in these areas when I need to attend to my wooden structures for their annual treatments. Therefore, a garden schedule is important for keeping you on track in your garden, so you have the time to relax and enjoy it. It is a personal choice how much detail it contains, where you opt for a basic outline or a more detail weekly plan, it depends what works in your circumstances.